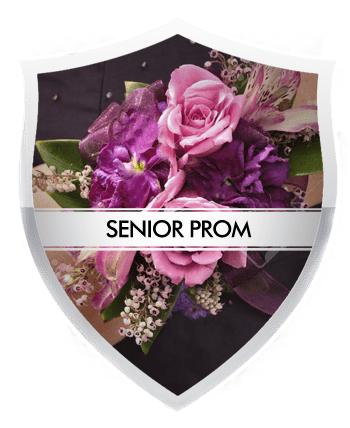 Trusted in Port Reading for over 20 years, we cater to corporate events, conventions, business meetings, and special VIP Limo services; such as weddings, proms, nights on the town, social events, bachelor / bachelorette parties, sporting events, and customized limousine services in Port Reading, NJ. 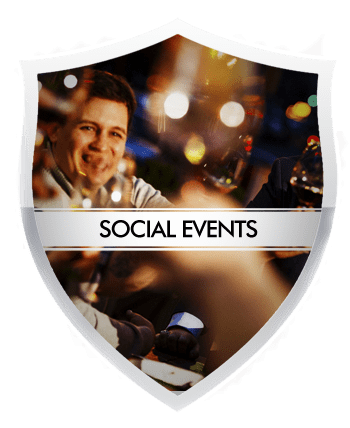 Whether you are in need of a limousine for two, SUV limo or a party bus for forty-two, our team is always available to answer any question or take your reservation seven days a week. Call us toll-free at 888-LIMO-VIP. 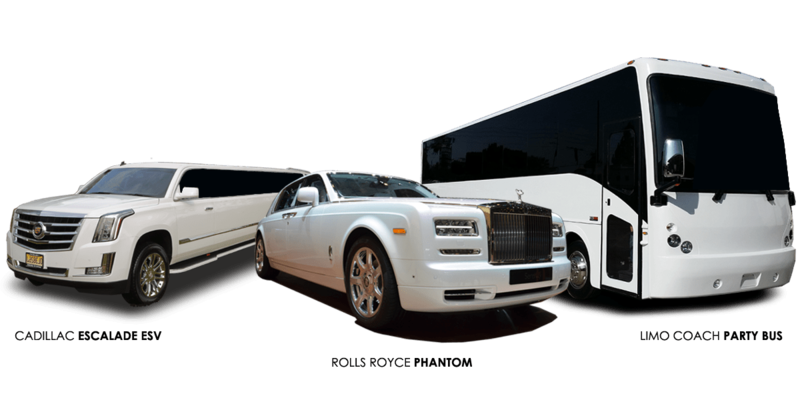 When looking for a quality limo service or party bus rentals in Port Reading NJ, we offer affordable luxury,dependable limousine service at the best prices which is unmatched in the Port Reading, NJ area. 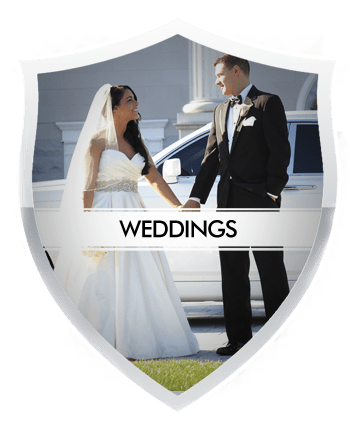 We understand that your event or special occasion is import to you and it is our goal to provide you with the best service whether if be for your wedding, business event or night out with friends. We have you covered with our fleet of Port Reading, NJ luxury limousine and party bus rentals that will give you and your guests the comfort and luxury limo service that you expect and deserve. Our limousine company offers the largest, most diverse fleet of new model luxury limousines, SUV limos, exotic sedans, limo buses and limo coach party bus rentals in Port Reading, NJ. Allow our experienced, friendly customer care agents to assist you with all of your Port Reading limousine transportation needs. We are confident that once you’ve tried our Port Reading affordable limo service, we will become your preferred limousine service for all of your Port Reading transportation needs. 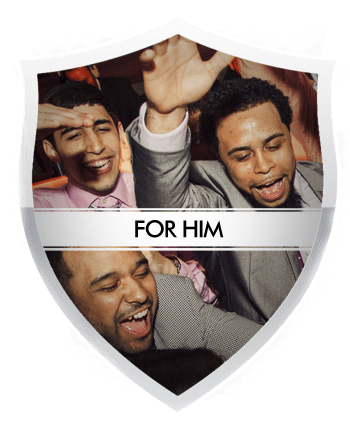 We continue to maintain a remarkable reputation by consistently providing our clients the best possible limo service and party bus rental in Port Reading, NJ. Whether it’s a last minute request or advance reservation, you can rest assured we’ll be there on time and ready to get you to your destination in style!